BULGARIA / VARNA / IZGREV DIST. 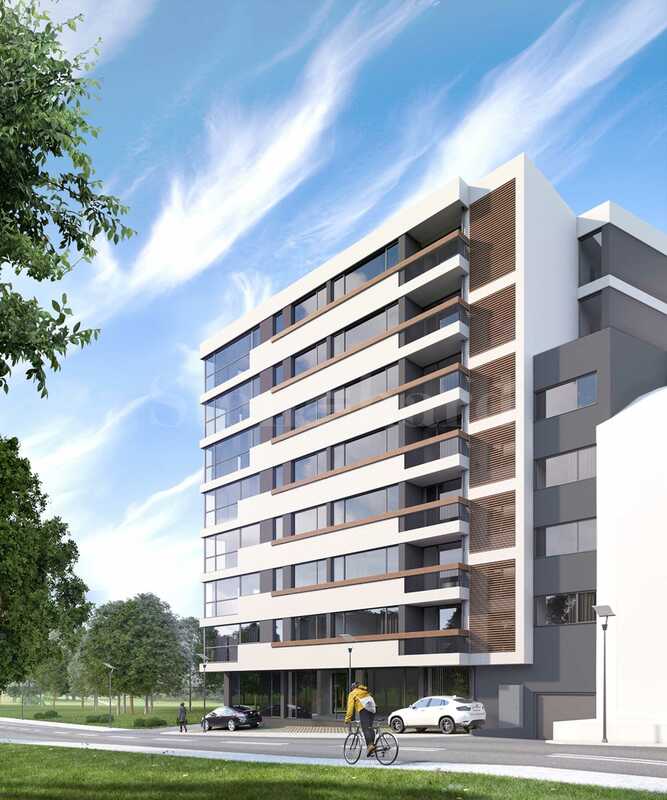 We present to your attention a newly-built gated development in one of the most preferred residential and investment areas of Varna - "Izgrev". Easy and quick access to main thoroughfares, schools, kindergartens, hospitals, bus stops, playgrounds, pharmacies, shopping centers, supermarkets. 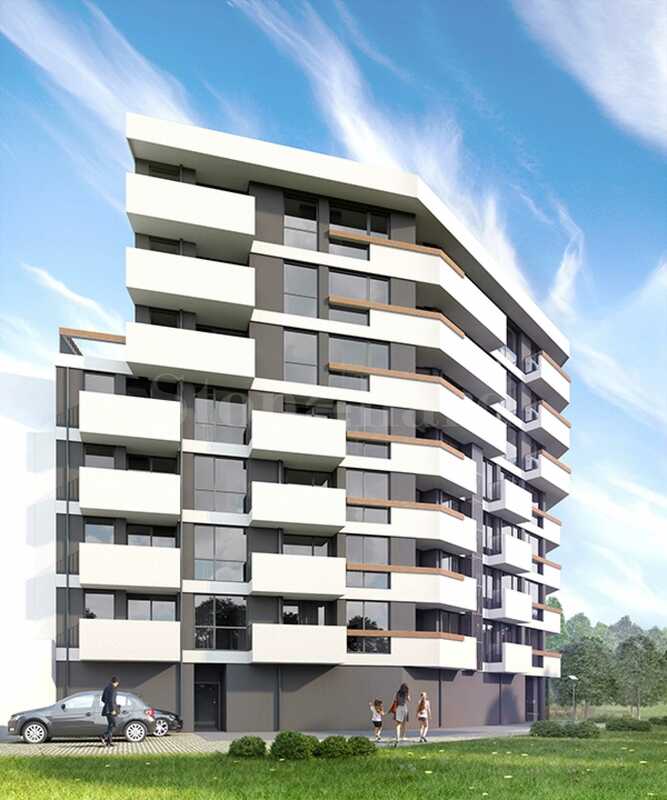 The complex has 36 apartments from 50 to 120 m2. (two-bedroom and three-bedroom apartments), commercial area of 273 m2., as well as indoor and outdoor parking spaces at prices of 3 000 and 5 000 euro. The construction of the site started in December 2018, planned to be completed in early 2020. The elegant vision of the building is a winner of many awards and performance is entrusted to a company proven in the industry with uncompromising quality and choice of first-class materials. Carrier and partition walls made of bricks "Wienerberger"
Air conditioning installation ready for outdoor and indoor unit monitoring.